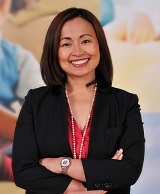 For more than 40 years, Minami Tamaki LLP has been a trailblazer in legal services and civil rights on behalf of the Asian American community. 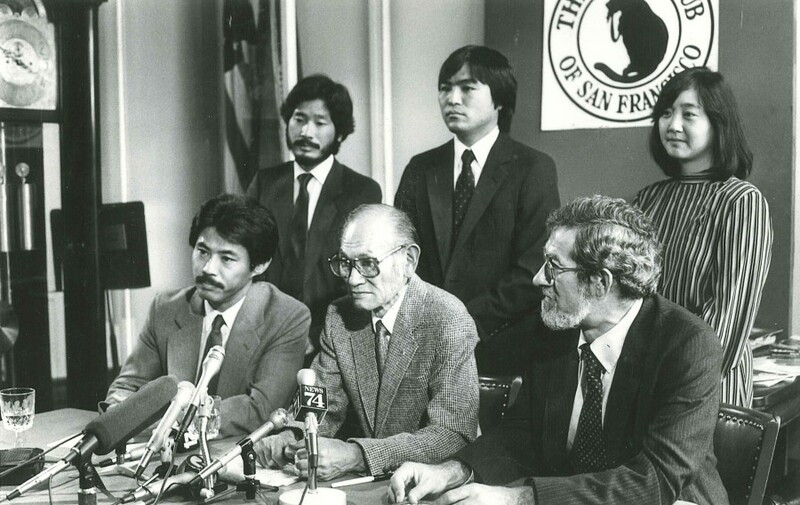 The firm made history by reopening the landmark U.S. Supreme Court case, Korematsu v. the United States, and overturning the conviction of Fred Korematsu. The outcome led to reparations for interned Japanese Americans. Steve Chen was instrumental in building YouTube – a site which has had a profound impact on the way we communicate, learn and connect. As a Co-Founder, he played a key role in launching the company and turning YouTube into the world’s premier entertainment destination.